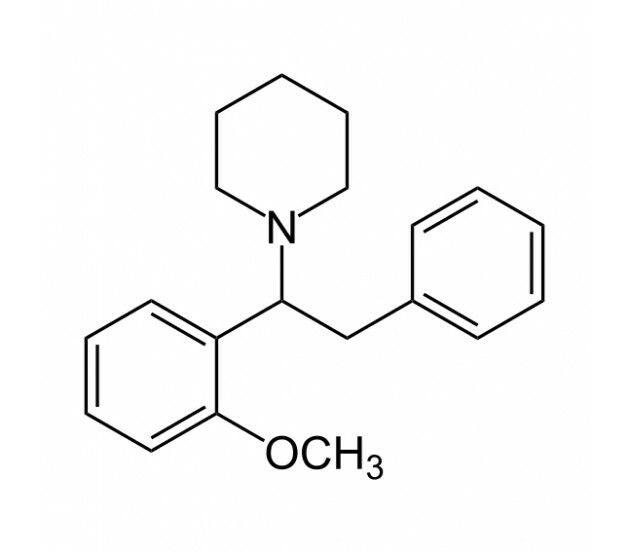 Methoxphenidine acts as a dopamine reuptake inhibitor with dissociative hallucinogenic effects. 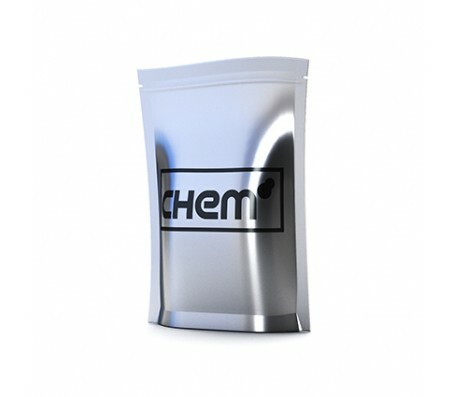 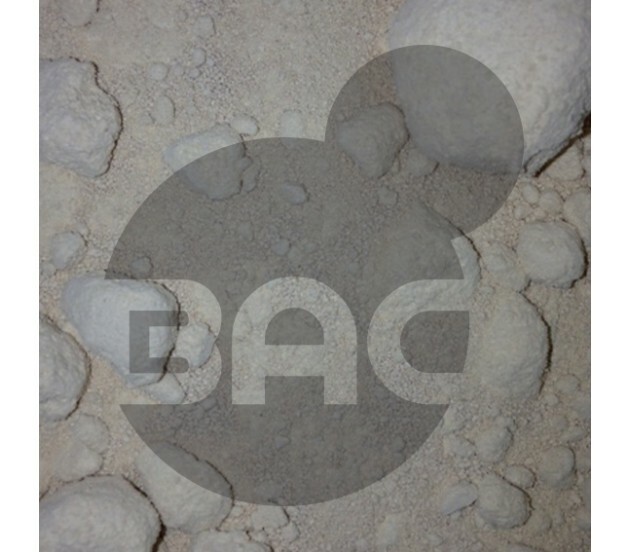 Sold in a high quality powder and pellet form, it is available for in vitro research purposes only. BuyAnyChem does not supply Methoxphenidine for recreational use or human ingestion.